Region 4A Calabarzon is a massive region in Southern Luzon that is split into five provinces – Rizal, Laguna, Quezon, Batangas, and Cavite. The capital is Calamba City, which is located in Laguna province. These are arguably the top 5 places driving distance from Manila. It takes no more than about 3-4 hours drive to hit the outermost extremities (which is pretty good going by Philippines standards!). However, a large majority of the places that are worth visiting are well within range for a day trip, and take about 2-3 hours to reach on average. 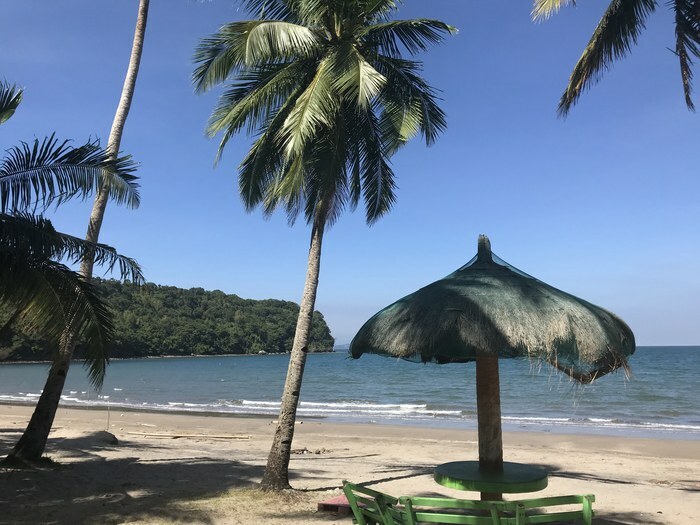 The region, also referred to as the Southern Tagalog Region by locals, has plenty of places to choose for an affordable romantic getaway near Manila, or for the family and adventurers alike. There are also numerous swimming pool resorts near Manila, especially around the Antipolo area. You can find a cheap beach resort near Manila by travelling to Batangas. If you venture a bit further in south Luzon to Quezon province, you can also find some cheap resorts. 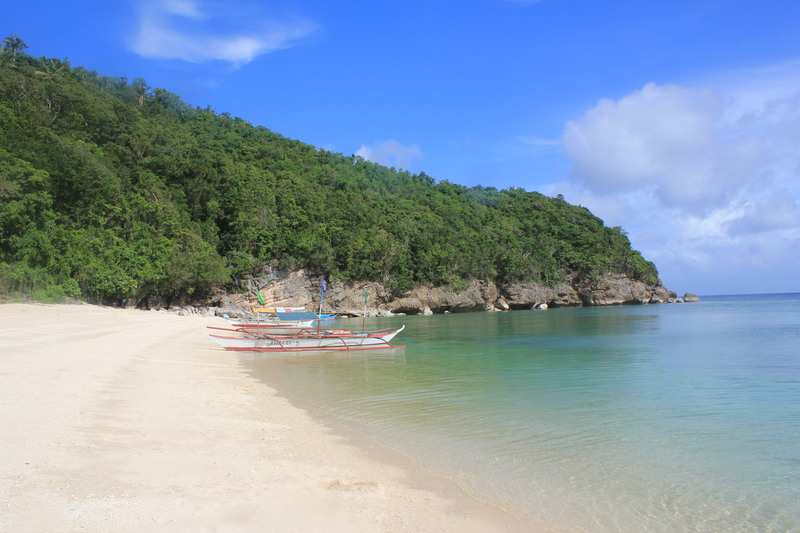 Some of the best beaches in Luzon can be found in Calabarzon Region 4A. 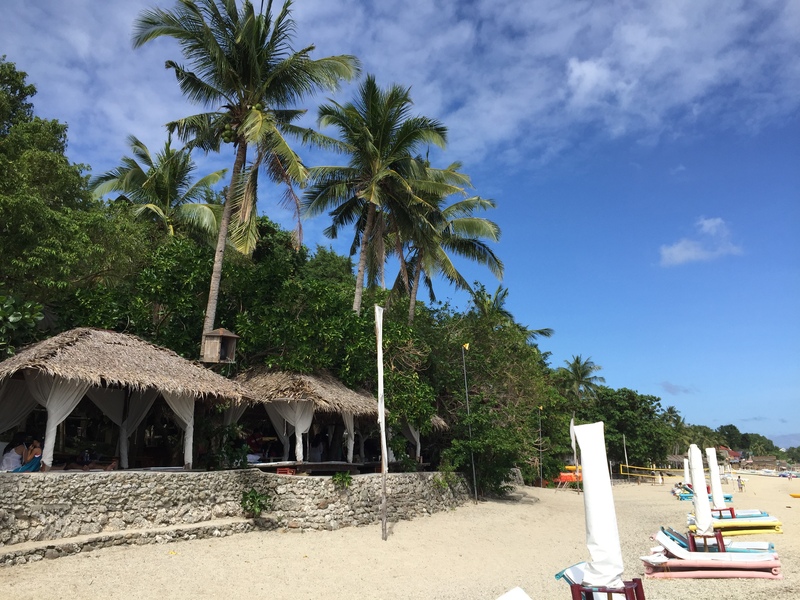 Batangas easily has some of the best beach resorts near Manila. This includes Terrazas de Punta Fuego and Laiya which are both located within driving distance from Manila. If you love beaches, Batangas is the place for you. While Batangas may have the best beaches in Calabarzon, Laguna has the best waterfalls. 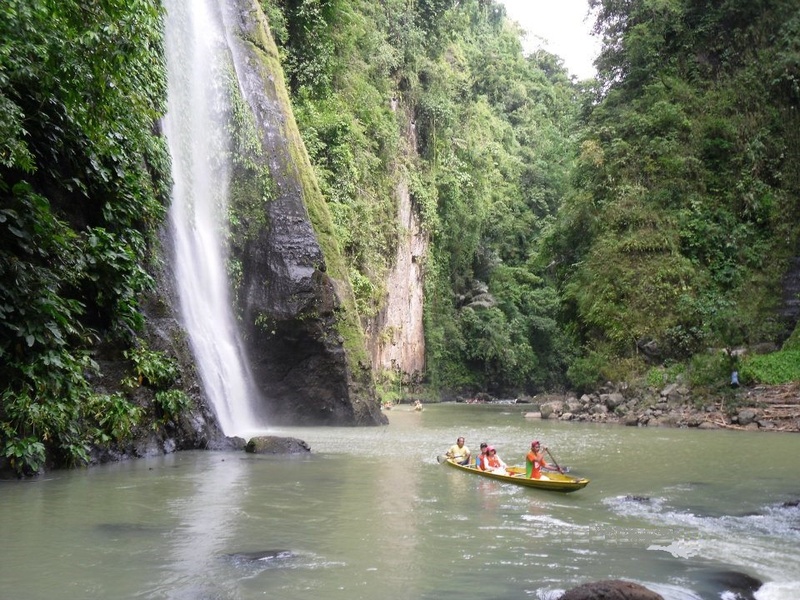 Laguna is home to the world-famous Pagsanjan Falls, as well as lesser-known beauties such as Ambon Ambon Falls and Hulugan Falls. If you love waterfalls, Laguna is the place you wanna be. 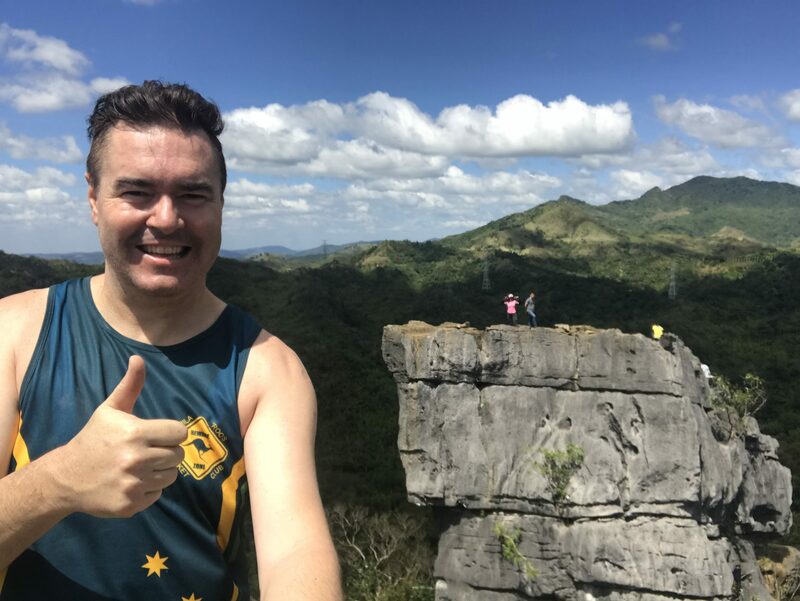 While Batangas may have the best beaches, and Laguna the best waterfalls, Rizal has the best mountains and rock formations. Nagpatong Rock is a classic example as you will see in this video. Then you also have the oldest known artwork in the Philippines, the Angono Petroglyphs, dating back to 3,000BC. If you like adventure and exploring, then Rizal is the place for you. Quezon province is a bit further to travel to but there are some great resorts, especially on the northeast coast and southwestern coast. Quezon province has open water on either side of it – the Philippine Sea to the east and Tayabas Bay to the west, which opens out into the Sulu Sea. The highlight of the province for me here is Paglibao. And finally, Cavite province which is located on the doorstep of Manila. Cavite is the most populated province in the entire country with close to 4 million people. It is mostly an industrialized area but there is the odd resort on the coast. You can read more here. Region 4A Calabarzon has plenty of places to satisfy all comers. From beaches and waterfalls, through to volcanoes and caves. From here, we will look at each province and recommend the best places to visit. Most of these places are within about a 3-hour drive from Manila.